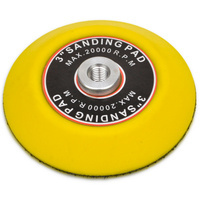 2" sanding disc holder (roloc style) with 1/4" shank. 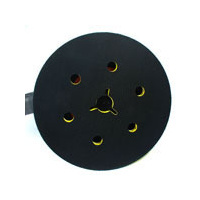 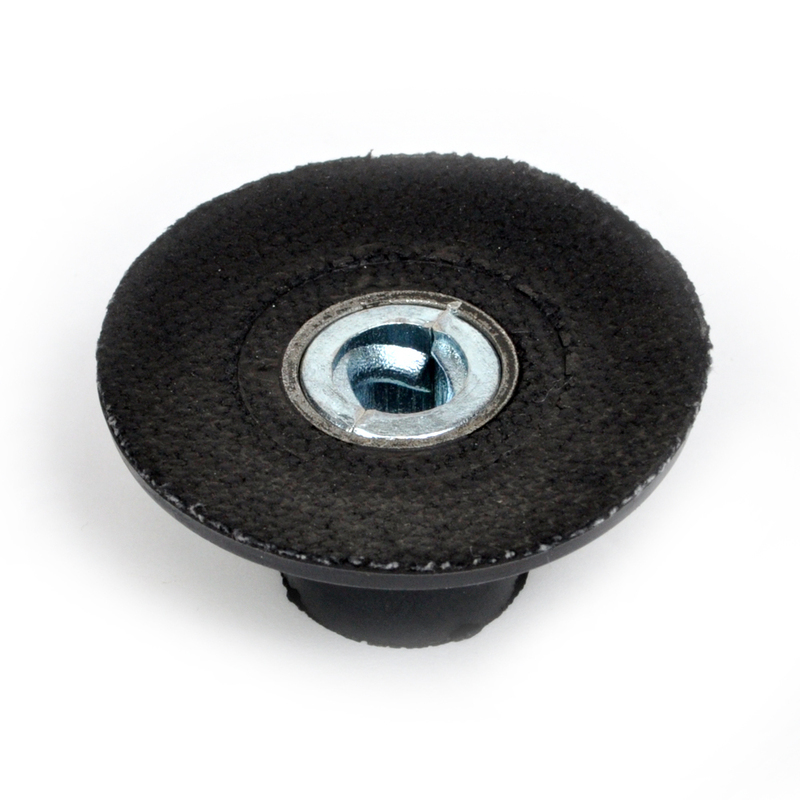 2” (50mm) Roloc style abrasive disc holder. 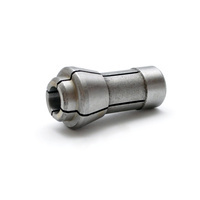 2 pieces, including 1/4” metal shank with 1/4” UNC thread to suit high speed tools with 1/4” collet. 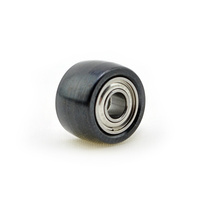 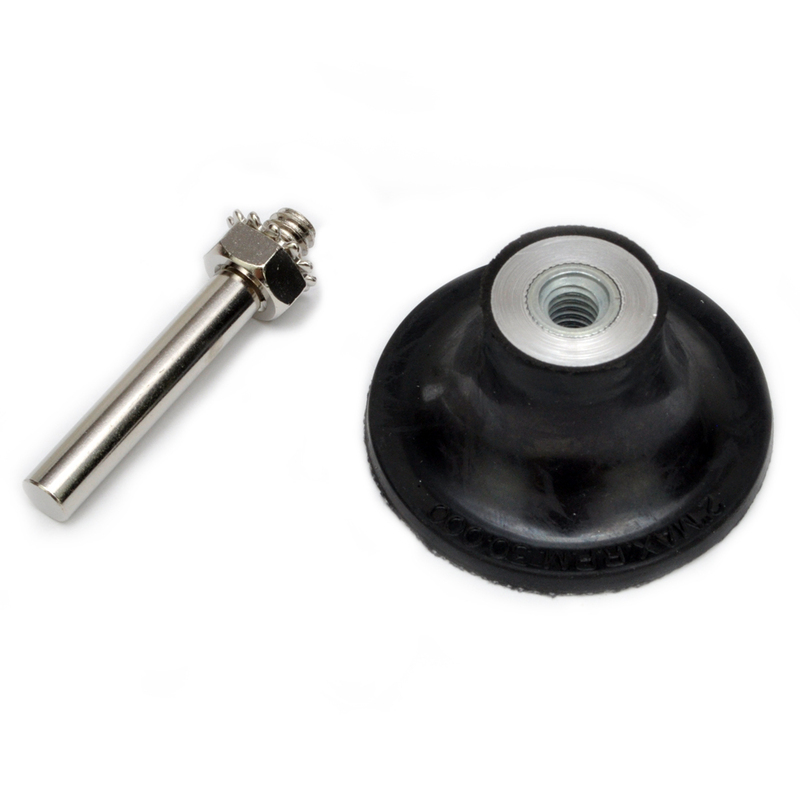 Rubber pad has a corresponding 1/4” UNC female thread to suit threaded shank and will fit other dedicated tools with same thread.